Categories: Exercise and Fitness, Fitness Technology, Fitness Trackers, Sports and Fitness, Sports and Outdoors, Wearable Technology. Silicon Fastener Ring for free – Fix the Clasp Fall Off Problem. But it does NOT fit other activity trackers or wristbands. 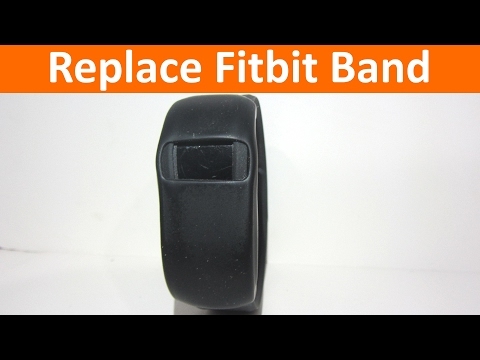 3pcs Replacement Bands with Metal Clasps for Fitbit FLEX Only /No tracker.